As a change of pace, we’ll include the entire outline here with ALL the scripture given. You can find your note page here for thoughts and questions that come to mind as you read about what He wants you to know and be and do. We welcome your comments on this blog post or any part of the study. Verse of the Week: Hebrews 4:16 Therefore, let us draw near with confidence to the throne of grace, so that we may receive mercy and find grace to help in time of need. Do you know who you are, and Whose you are and where you belong? See you next week! 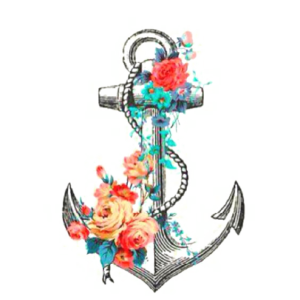 Hold on to the anchor! Great discussion last night. Loved Dianna’s suggested song MORE. Yes, definitely loved the Natalie Grant song that Diana suggested. It has been added to the Facebook Group!